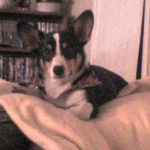 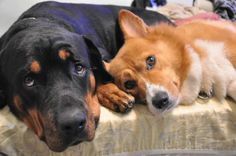 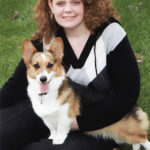 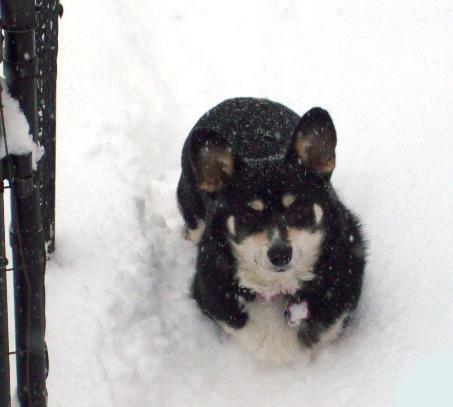 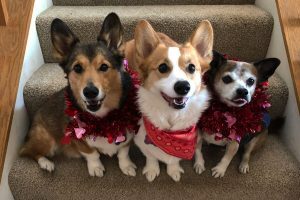 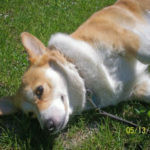 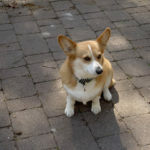 Gayle P. wrote The Daily Corgi about her terrific trio of Corgis: Gemi, Kit and Dharma. 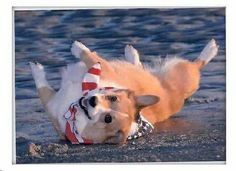 Now that DEFINITELY sounds familiar! 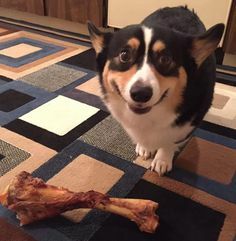 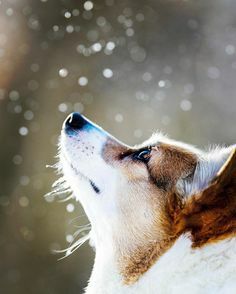 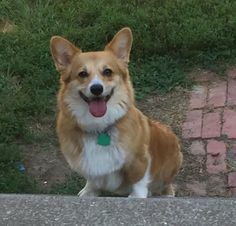 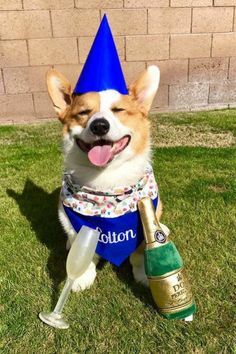 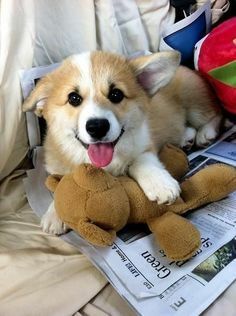 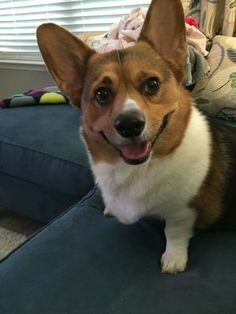 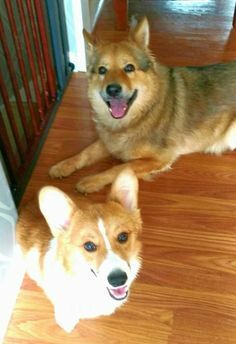 Welcome to The Daily Corgi, girls!